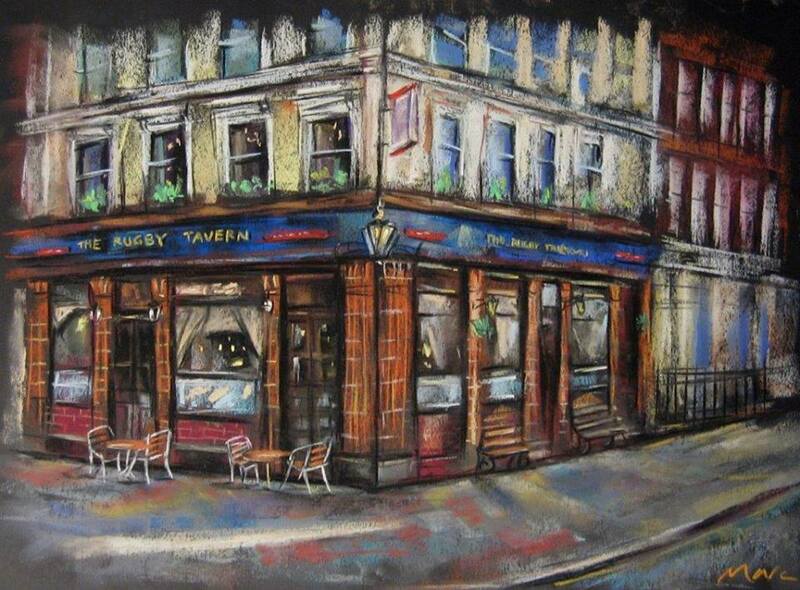 The Rugby Tavern pub in Bloomsbury is well served by public transport, with numerous train stations, tube stops and bus routes nearby. With the pub close to the British Museum and several other top visitor attractions, it’s a great place to round off a day on the tourist trail. By bus: Routes 243, 55, 19 and 38 stop at Lambs Conduit St bus stop. To find the pub, alight and walk in an easterly direction down Theobalds Road, until you reach Great James Street. Nearest tube station: Russell Square, Holborn, or Chancery Lane.